Snakeprint for me, pictures for you! 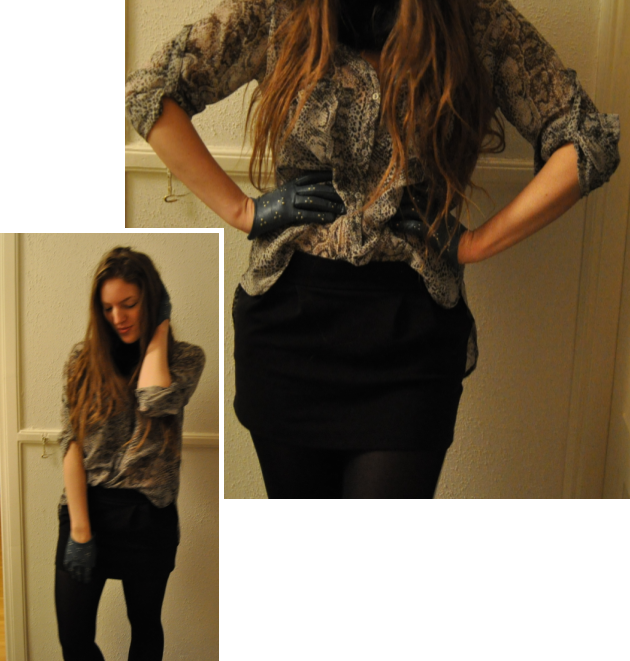 Ah, snakeprint + black + oversized blouse = a relaxing outfit! 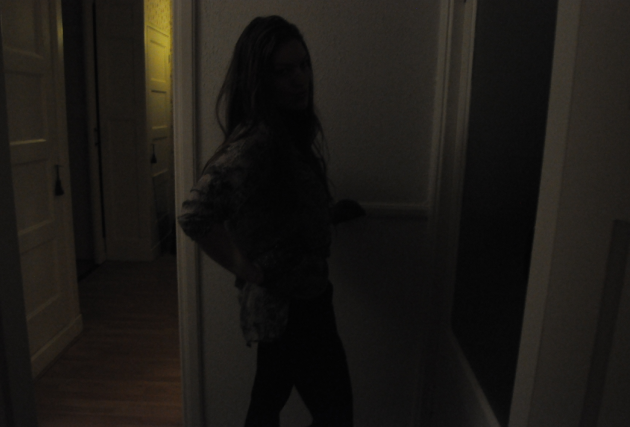 I told you about the party I had Saturday eve and showed some pictures of it. Well… this is what I was wearing yesterday on my lazy Sunday.